Snapshot: Mr Chandrakant Birla, the ex-chairman of Hindustan Motors (HM), has noted that the automatic variant of the Mitsusbishi Pajero Sport is being readied up for a launch next fiscal. Along with the Pajero Sport Automatic, HM-Mistubishi plan to launch another product, likely to be the 3rd generation Outlander Diesel crossover. 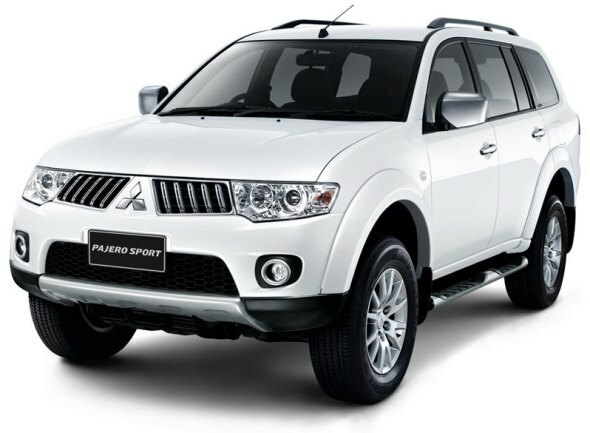 Confirming CarToq’s scoop, Hindustan Motors’ former chairman Mr CK Birla, has confirmed the launch of the Mitsubishi Pajero Sport Automatic in the next fiscal (April 2014-March 2015). CarToq sources add that the Pajero Sport Automatic will soon reach the Automotive Research Association of India (ARAI) for homologation, a mandatory regulatory procedure for all new vehicles/variants launched in India. The Mitsubishi Pajero Sport will feature a 5 speed automatic gearbox. The 2.5 liter turbo charged-intercooled diesel engine will continue to power the SUV. This engine outputs 176 Bhp of peak power and 400 Nm of peak torque. A shift-on-the-fly four wheel drive system with low ratio is standard on the current variant of the SUV, and this feature will be carried over to the automatic variant as well. Click here to read CarToq’s review of the Mitsubishi Pajero Sport. The Pajero Sport SUV is HM-Mitsubishi’s solitary offering in the Indian car market. The SUV is currently assembled at Hindustan Motors’ Tiruvallur factory through the completely knocked down (CKD) kit route. The automatic variant will also take the CKD route into India. Expect the Pajero Sport automatic to be priced at about 25 lakh rupees, ex-showroom Delhi. The automatic variant will square off against the Toyota Fortuner Automatic. Apart from the automatic variant of the Pajero Sport, HM-Mitsubishi has dropped a hint about another product launch, whose name was held back by Mr CK Birla. The new product is likely to be the 3rd generation version of the Mitsubishi Outlander Diesel given the fact that top Hindustan Motors officials – in the not so distant past – have revealed this product’s possible launch in India. 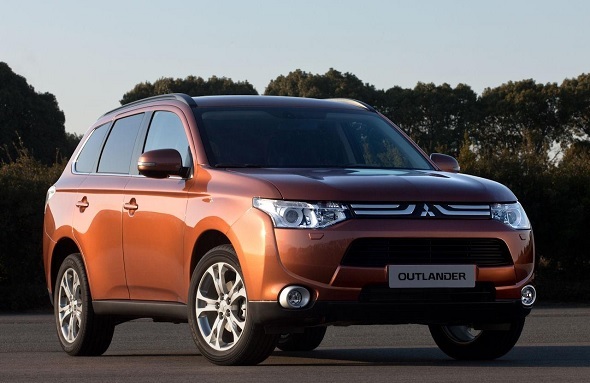 However, the launch of the Mitsubishi Outlander Diesel in India might run into turbulence. Click here to read CarToq’s exclusive report to find out why. Notably, the other issue that could play up in the next year or so is the move by Hindustan Motors to put its Tiruvallur factory on sale. It remains unclear as to where Mitsubishi would assemble the Pajero Sport SUV if and when the Tiruvallur factory is sold.